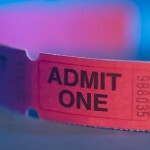 Dispatch Summer Tour - Otter Productions Inc. | Otter Productions Inc. Dispatch Summer Tour - Otter Productions Inc. 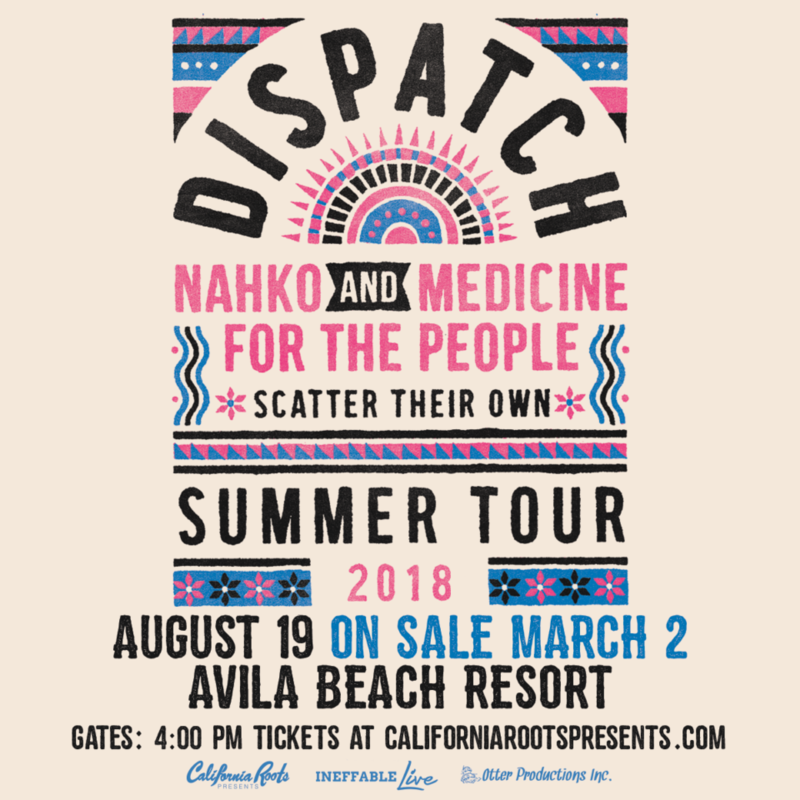 Otter Productions, Inc. and Cali Roots are proud to announce the “Dispatch Summer Tour”, this year featuring DISPATCH, NAHKO & MEDICINE FOR THE PEOPLE AND SCATTER THEIR OWN, Sunday, August 19th at California’s Premier Beachfront Concert Venue, the Avila Beach Resort. Gates at 4PM. All Ages. Rain or Shine. Advance G/A and Beach Club Balcony tickets on sale Friday March 2nd at 10AM at Boo Boo Records in downtown SLO and at and OtterProductionsinc.com (see below). ADVANCE VIP PRE-SALE begins Monday, February 26 at 10AM. Password is: WILDONES. Produced by Cali Roots, Ineffable Live and Otter Productions, Inc.
A portion of the proceeds to benefit the Rossi Foundation, a non-profit 501 C3 and the community charities it serves.